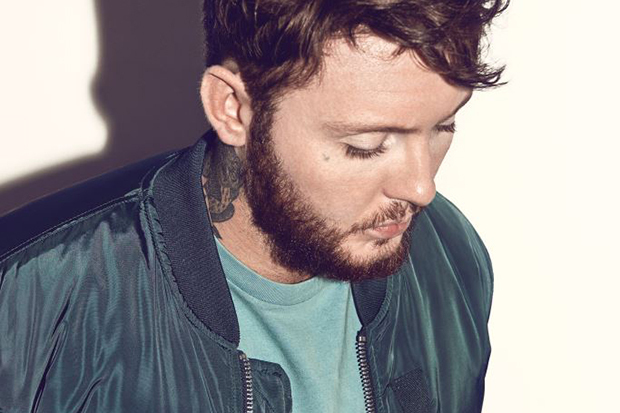 James Arthur Struggles With A Breakup On "Empty Space"
We speak to James Arthur about 'Say You Won't Let Go' and his sophomore LP. 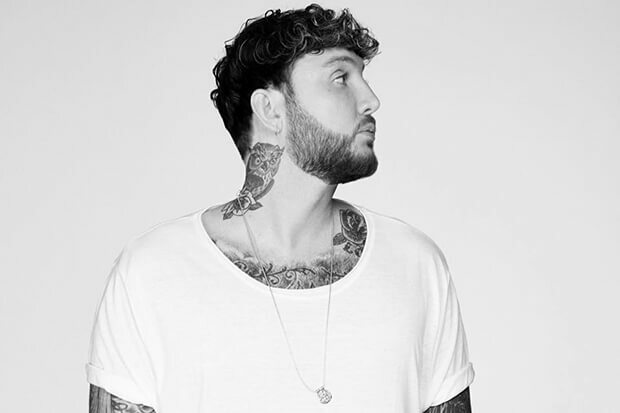 James Arthur made an unexpected comeback in 2016 when “Say You Won’t Let Go” propelled him to the top of the charts around the globe. It was a remarkable reversal of fortune for a talented artist that has seemingly crashed and burned in the wake of controversies and addiction issues. With a hit era under his belt, the Brit has steadily been teasing tracks from his third LP. “Naked” won me over from the first listen, but “Empty Space” is the kind of soul-searching ballad he does better than anyone. “I don’t see you, you’re not in every window I look through,” James lies through his teeth in an early verse. “And I don’t miss you, you’re not in every single thing I do.” He eventually comes clean in the soaring chorus. “I’m alone in my head, looking for love in a stranger’s bed,” the 30-year-old laments. “But I don’t think I’ll find it, ’cause only you could fill this empty space.” It’s a powerful song that should land the golden-voiced crooner another international hit. After all, the subject matter is universally relatable. “This song is for anyone who has ever deeply loved and lost someone dear to them, and is then faced with the struggle of trying to fill that void,” James explains. “It is about coming to terms with the fact that only that special person, can truly fill the empty space.” Listen below.